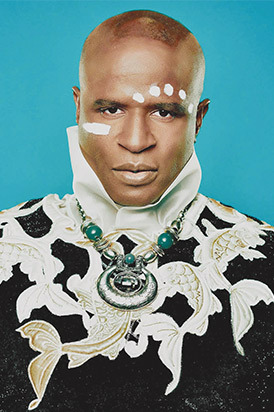 ALEX BOYÉ is a multicultural artist of Nigerian descent, raised in London. His blend of African-infused pop music and dynamic visuals have led to almost 1 billion views on his YouTube channel. He has shared the stage with many notable artists including Jay-Z, Tim McGraw, George Michael, Missy Elliott and Justin Timberlake. As a mental health ambassador, he has fundraised for many causes by way of his music through positivity and perseverance. His latest single, “Bend Not Break” is closely tied to the cause behind Suicide Prevention, and has been credited to saving many lives by the American Foundation for Suicide Prevention. In 2018, he performed at Didi Hirsch’s 21st annual Alive & Running 5K Walk/Run for Suicide Prevention.